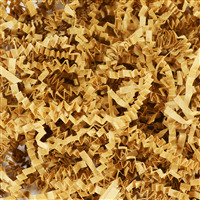 Crinkle paper is accordion style paper packaging. The ivory color is perfect for all product lines and gift baskets. The neutral color complements brightly made soaps and cosmetics. It is the perfect basket filler as no fluffing is needed! Use as gift basket packaging, shipping packaging or product packaging. COMMENTS: Purchased this for smaller packaging jobs for customer orders & it works great! Fills in the "nooks & crannys" that packing peanuts or bubble wrap are too large for, making for a nice, secure way to ship smaller items! 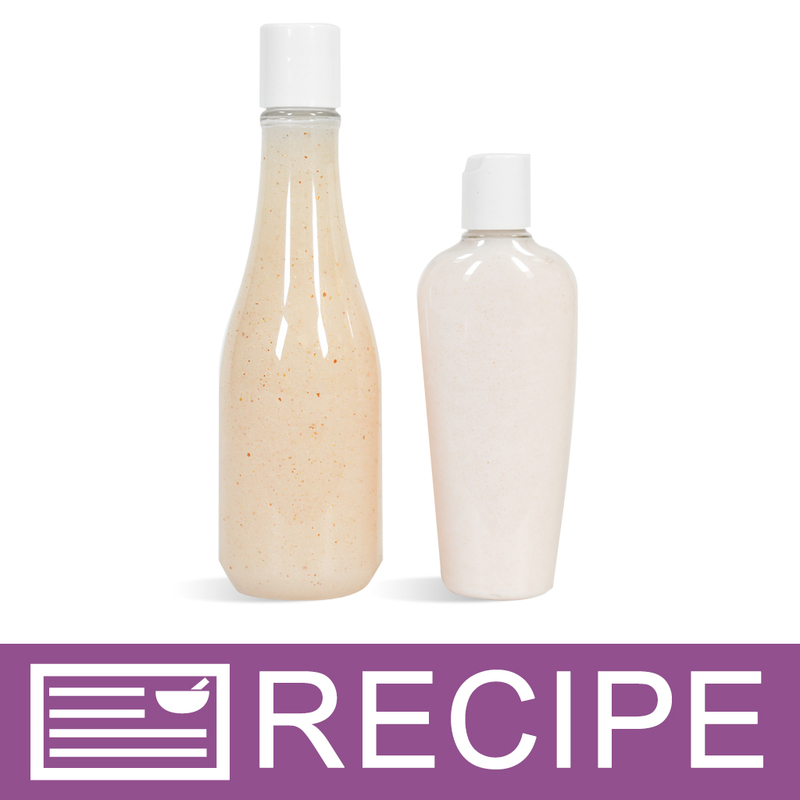 Also gives the whole look of the packaged products a homemade, wholesome look! Very happy with this item and will definitely purchase again! Has taken a lot of the stress & hassle of packaging away for me, as it gives me added peace of mind that everything will arrive at its final destination safe & sound! COMMENTS: I'm very happy with the quality of the crinkle paper and the amount that's in the 1-lb bag. Makes my candle gift boxes look very nice. Will buy again! 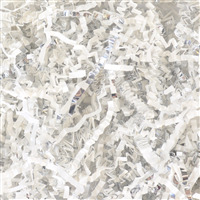 "Crinkled Paper Filler - Ivory"
COMMENTS: It does what it's supposed to do. I like the color, it's a nice neutral ivory. COMMENTS: I bought this when it was on sale. I love it for filler in gift baskets. It's bagged up in nice bags, easy to open and use. I hope to get more colors next time. 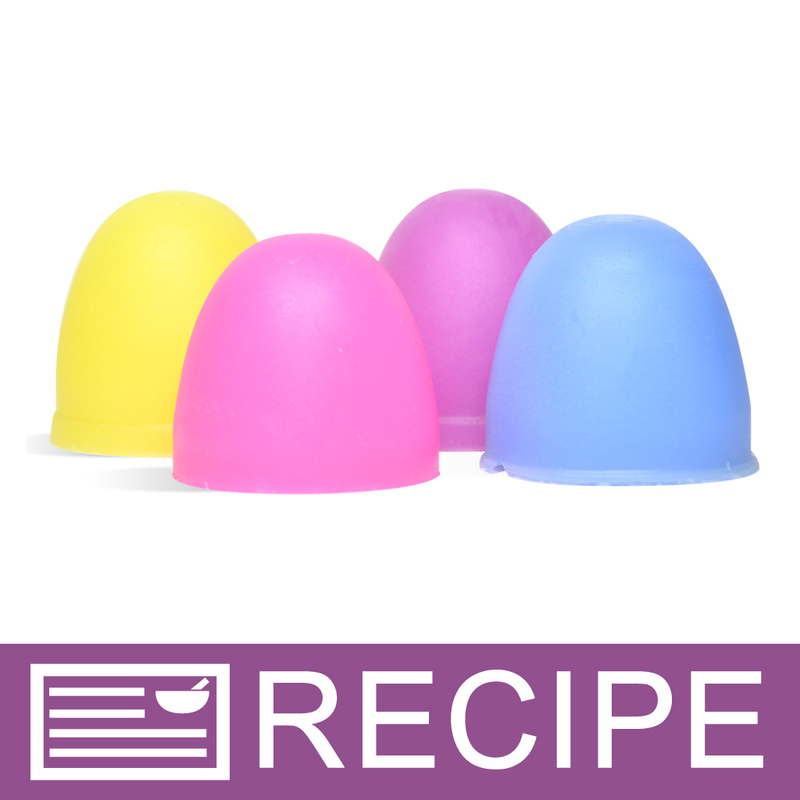 COMMENTS: Perfect for filling 'dead' space in gift baskets & product sets! "Nice, neutral color for gift baskets"
COMMENTS: These work great in gift boxes. I recommend this to anyone who wants a professional looking gift box! COMMENTS: I bought the smallest size, and was pleasantly surprised at how much product came with the bag. These will go great at the bottoms of my gift boxes. COMMENTS: I Love the crinkle paper for gift baskets! COMMENTS: I love using these to fill my brown soap boxes! COMMENTS: I absolutely love this paper! It is the perfect color for a delightful accent to my soap gift bags. • I love the large bag for the low price! COMMENTS: I use this to fill the extra space in my soap boxes. Love it! COMMENTS: Fluff it up and use to make gift baskets. Makes a nice display. Good deal compared to most brick and mortar stores pricing. COMMENTS: This is perfect for my baskets and overall gift giving. It's very fluffy. COMMENTS: I've been trying to develop the packaging look I want for my business. I'm so glad I tried the crinkled paper filler and did so based on the positive reviews posted by other WSP customers. The ivory was originally purchased to go with my men's shaving soap sets and other male-based projects and it was received with very positive results from the men in question. While it's aesthetically pleasing to me as a female, the color is "manly" enough to not be considered "fru-fru". I can't wait to add other colors to my stash. The amount I received will last a very long time and I only purchased a medium amount. Excellent product - excellent value and provides a very professional look. COMMENTS: I am making Christmas baskets with this! It's a great value. COMMENTS: This is excellent for gift baskets, shows, displays or adding to bags. Good amount given, great ivory color for a natural look and does not compete when you have many colorful products. I wish it came in more colors like red for Christmas! COMMENTS: Great price and product! I use this to in my product boxes not only for cushion but for presentation as well and my customers notice! COMMENTS: This works great for adding a little something special to my soap packaging. COMMENTS: Perfect for decorative packaging! 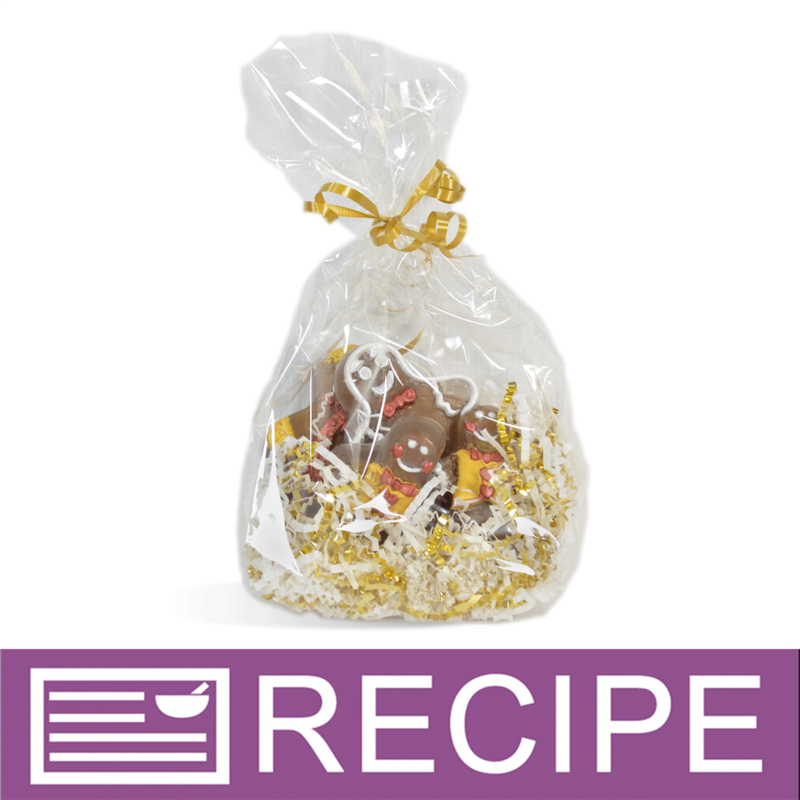 COMMENTS: I use the Crinkle Paper for my gift baskets and it works great. The Ivory color really makes a beautiful basket. COMMENTS: Very nice quality of paper and a very jam packed bag ! I used this for my nieces bridal shower for soap favors. The color I used was ivory and it is true to color. Very pleased with the product. COMMENTS: I use this in almost all my gift baskets - for men, women, and kids. The neutral ivory color is perfect. Goes with everything. 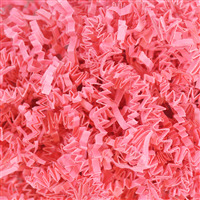 COMMENTS: One pound of this lasts for ages and it's the perfect filler for gift baskets and sets. A little goes a long way and it's especially nice blended in with other colors. COMMENTS: This crinkled paper was exactly what I was looking for. I wanted something neutral that would match all of my bath sets and this one really fits the bill. It makes my gift sets look professional without causing me to buy every color to match my products. Thanks WSP! COMMENTS: I make small little robot and mustache soaps. They are thin and needed some extra "support" in the cello bags I was packaging them in. This crinkle paper looks professional and provided the filler background in the cello bags I was looking for. I also bought the pink and really like the look and color of these in the packaging. 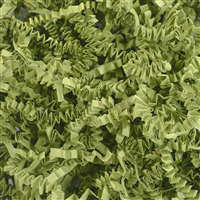 "Amazing crinkle cut basket filler "
COMMENTS: This product is amazing or filling baskets, for adding that touch of decor to any bag. Looks great to "dress up" your soap, room sprays. 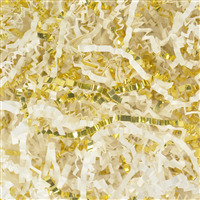 My customers were very impressed with the way my CHRISTMAS gift baskets looked with this beautiful paper filler. COMMENTS: A little of this filler goes a long way. This has been great to use in my sets of products. I have really liked using this in the silver pails I got from WSP. The ivory is a little toned down from the pink (which I also use) especially in men's collection sets. COMMENTS: Love the decorative touch these add to my gift boxes. Never ship without it. COMMENTS: I was not expecting to get so much! I'm glad I only got 1 pound of this color. It's perfect for filling those silver gift baskets. COMMENTS: Love this ivory color as an alternative to the natural brown filler, sometimes it offsets the products & gives a brighter look to the baskets than the brown filler. Both are great! COMMENTS: This is such a nice filler paper to use...it's reasonably priced and goes a long way in my gift baskets. COMMENTS: This filler goes a long way!! One handful will fill a medium basket. I will probably fill over 10-15 baskets with only 1 lb. What a great price too!